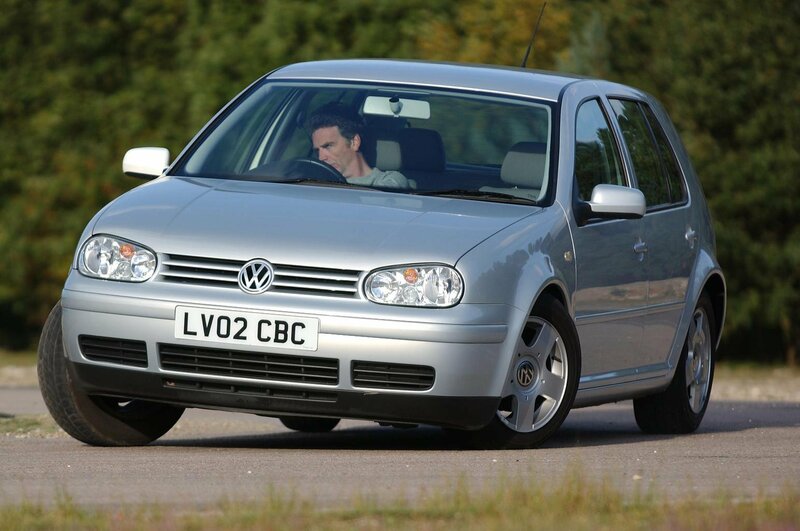 Best used family cars for less than £2,000 (and the ones to avoid) | What Car? The standard with which all others are judged, the Volkswagen Golf is a high-class hatch with a refined engine range. The interior of this generation of Golf feels really solid and has that subtle blue and red hue to the instruments that is easy on the eye at night. You will need to sift through a few to find one that doesn’t have rusty front wings, but when you do, you have a nice used purchase that feels much more expensive than the banger money you can get one for. If you need a car with enough space to (figuratively) swing a cat in, then the Honda Civic is the car for you. That MPV-esque shape affords you lots of head room and the complete lack of a transmission tunnel in the rear means five can sit there quite comfortably for hours. It even has a raised gearlever within easy reach of the steering wheel, which is nice and slick and, whisper it, feels quite sporty to use. 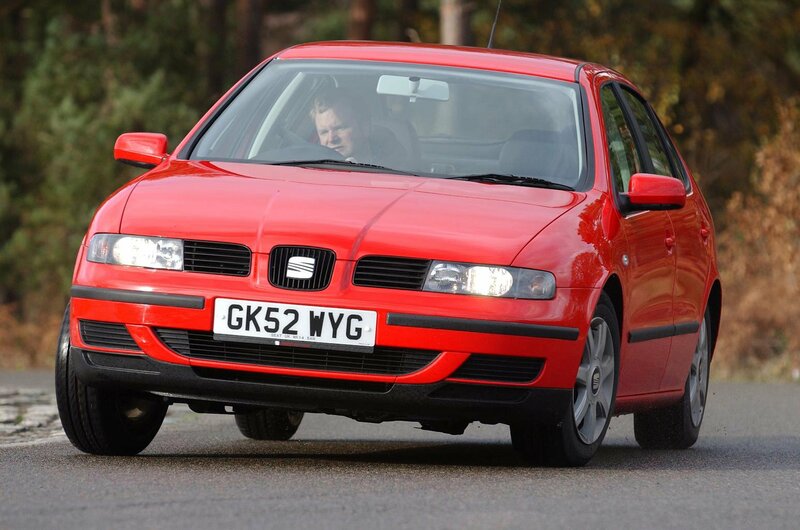 The Seat Leon is a budget alternative to the Volkswagen Golf. While it doesn’t have quite the same interior ambiance as its more premium stablemate, it does handle better and at least has a more interesting look. Of course, it's better value, too. S spec has all you really need, but the SE versions are nicer, with climate control and rear electric windows.